Recording artist Drake said he was surprised but happy to be awarded a flesh-and-blood grammy at the 2019 music awards show, saying he already has a special place in mind for his new grammy at home. Organizers of the show said they felt someone as talented as Drake probably had more statues and trophies than he knew what to do with, so they came up with the ideas of giving him a human grammy instead. 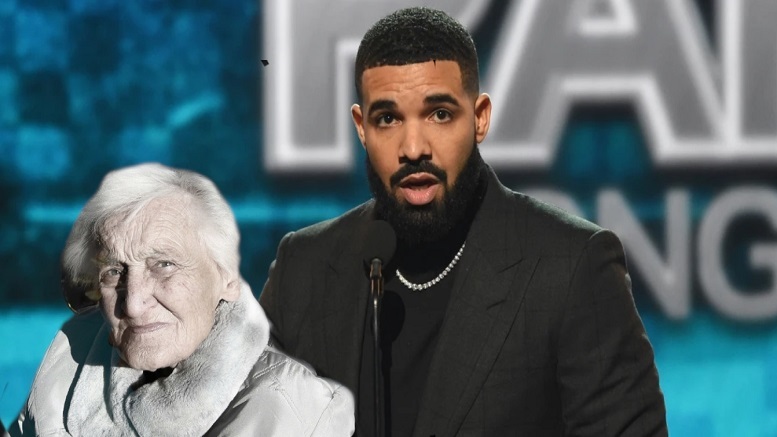 Drake’s grammy is said to be very good at making sure people wear a warm enough coat out, and likes a little nip of brandy now and then. Be the first to comment on "Drake Presented With Actual Grammy At Music Awards Show"